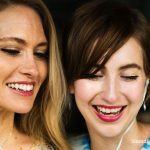 Home » Blog » How to choose best headphones for workout? How to choose best headphones for workout? Music plays a vital role in work out too. If you are a fitness freak then there is a strong possibility that you listen to music while working out in the gym so we are going to discuss on how to choose best headphones for workout?. If you haven’t tried listening to music while working out in the gym, then there are two possibilities. A) You haven’t visited to gym till yet. B) You don’t like listening to music. I am pretty much sure that every fitness freak like music while working out. This is the reason why many gyms have huge speakers to motivate the people working out there. Getting a good pair of headphones is a great option if you want to enjoy your work out session but since there so many choices available in the market, it might get a bit hard to find the best one available for yourself. Well, not anymore. As today, we will be talking about the factors that you should consider while getting a good pair of headphones for your workout sessions. This is a complete guide which will help you to buy headphones to enhance your experience while workout. We will be taking a look at all the factors and features that you should consider while selecting the best headphones for workout. Let’s quickly get started with the number of the factors that you should always consider while buying headphones for workout. You must always keep in your mind that noise cancelling is really important, especially in the case of workout sessions. You should always check that whether the headphones that you are interested in, has active noise cancellation feature or not? Noise cancellation blocks all the unnecessary noise from your surroundings. If you are running in a park while listening to your favourite music with a pair of headphones which offer with noise cancellation capability then you will notice that all the unnecessary noise produced by people nearby, traffic, animals will be reduced. This helps you to concentrate on your work out session rather than getting annoyed by your environment situations. 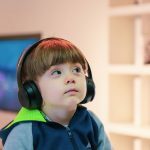 There are 2 types of noise cancellation technologies that you can get in a pair of headphones as of now. You can definitely consider getting any pair of headphones with Active noise cancellation or even Passive noise cancellation. Active noise cancellation work better than passive noise cancellation in terms of noise blockage but passive noise cancellation has a better battery life. Though, at the end of day, both of them get the job done. If you find any headphones with active noise cancellation or even passive noise cancellation then you are good to go for it but keep reading the article to know more about other factors that you also should consider while buying a headphone for work out sessions. No one likes his/her headphones to fall out every time while doing push ups and running and I am pretty much sure that you will also find it very annoying. You should always check the fit of the headphones that you are considering to buy for your workout sessions. Do not buy any pair of headphones, if you have to compromise anything from the comfort part because it is very important. Everyone has different type of ear sizes so you actually can’t decide the comfortability just by watching the reviews of headphones on YouTube. It is always recommended to try the headphones before making the decision of buying it for yourself just like any other product. If you have a good budget for the headphones, it doesn’t mean that you will always find the best value for that budget. There are many headphones which are priced very high but the value for money that they provide is not up to the mark. So, you should never think that expensive is always good. You should do the right research about the pair of headphones that you are thinking to get for your workout sessions. By research, I mean that you can see the customer reviews or critic reviews of that particular pair of headphones. Make sure to do the right amount of research and buy the product only if you have find out that it offer a good value for the money that you are paying for it. Keeping in mind that we are finding headphones for workout, you should always consider getting the wireless ones in this case. As wireless ones will be better because they won’t interrupt you. Sometimes, wired pair of headphones can get you really annoyed. In case of workout, you should always consider getting a wireless pair of headphones. Obviously, you have to charge your wireless pair of headphones. You don’t have to charge the wired headphones but they will create a mess while work out. Almost every wireless headphones gives you a decent playback time which is enough to enjoy music while doing work out. So, it is highly recommended from my side that you should forget about wired headphones if you are a fitness freak because a wireless pair of headphones will be a way better option for yourself. These were all the things that you should consider while buying a headphones for your workout. You should buy a headphone only if it offers all the things that are mentioned above in the article. 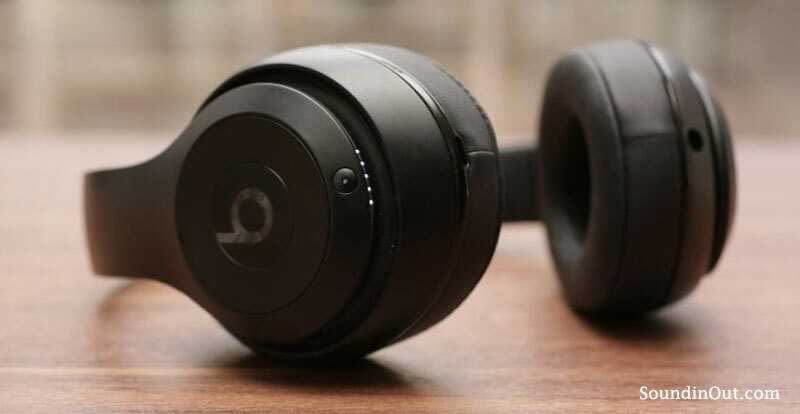 Once you have find a pair of headphones which satisfy all the things mentioned in the article then it will be a wise choice to check customer and critic reviews of that particular pair of headphones. 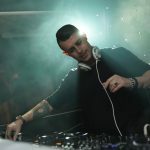 How to Choose Perfect Headphone for DJing? Explained: What are the Different Types of Headphones? 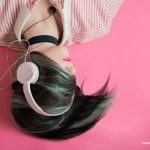 Top 5 Reason Why Bluetooth Headphones is Getting More Popular !